I can honestly say that I still look forward to it and will probably continue to do it even after I’m done with school. There’s just something fun about getting brand new pens, pretty colored highlighters, and super chic folders. 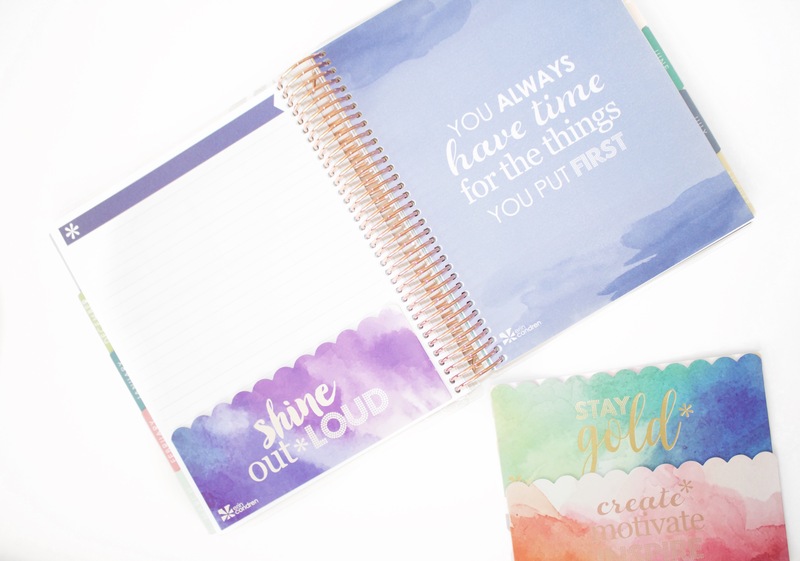 This year though, I’m more in love with my back to school supplies than ever before thanks to Erin Condren, a company that creates organizational products that are not only stylish, but personalized. Below I’m sharing my haul of back to school goodies and there’s also a video where I go more in depth about each product. 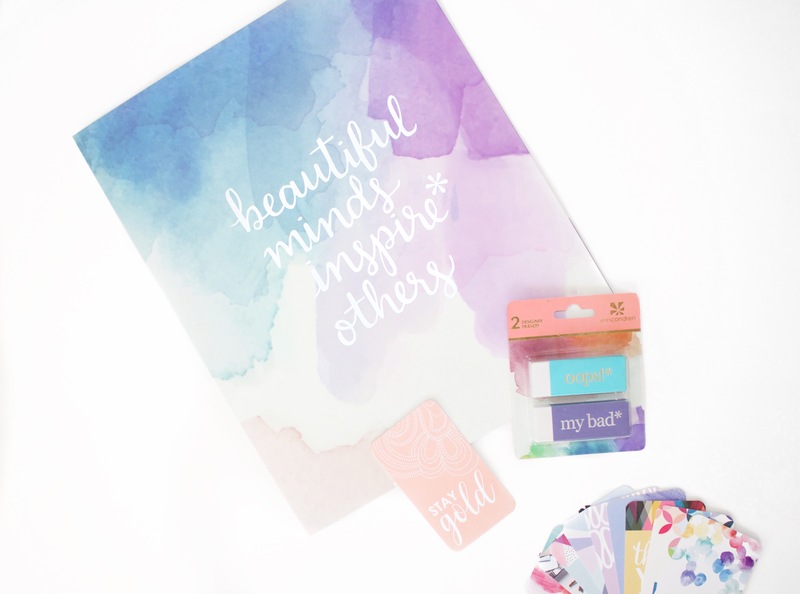 These fun items combined with a trusty Erin Condren LifePlanner (post coming on my LifePlanner soon!! ), will keep you organized this school year. 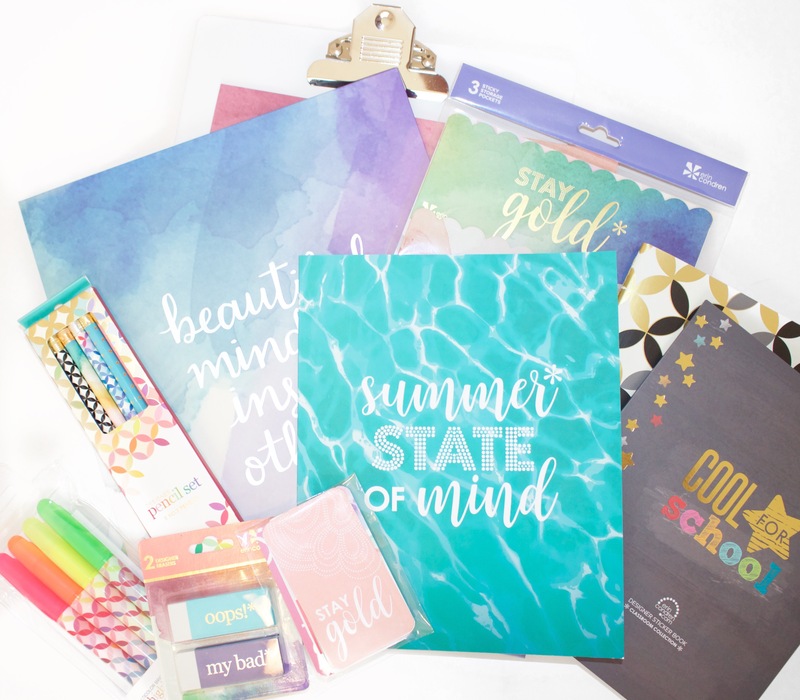 For those of you past your school days, trust me, you’re going to want all these supplies too! 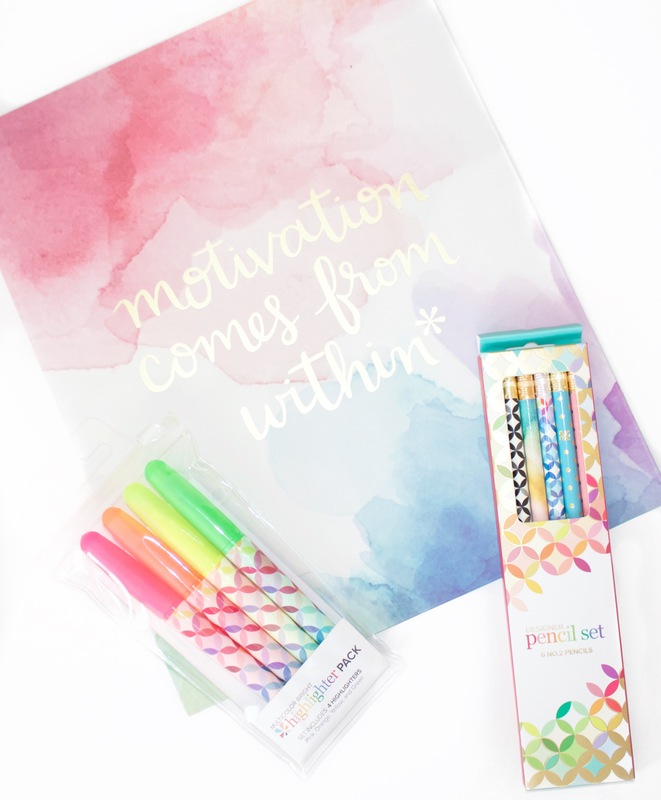 They will help you stay organized and motivated in style! 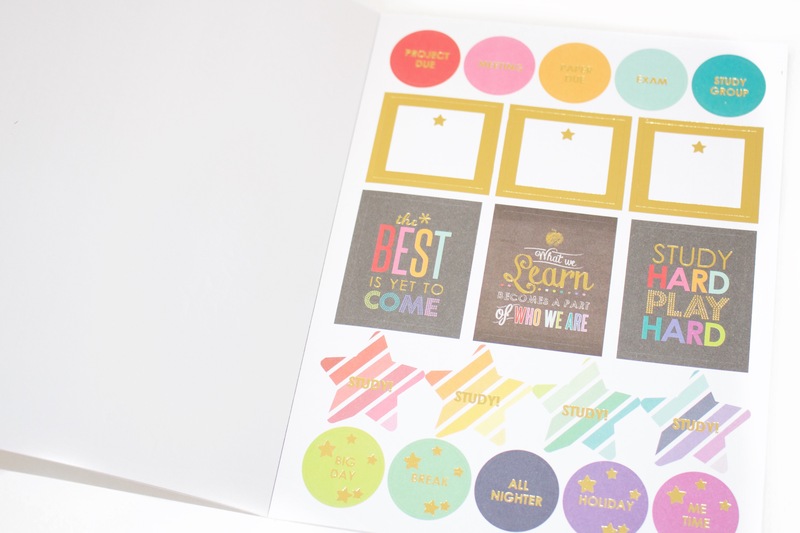 What’s even better is that Erin Condren has offered My Styled Life readers $10 off your first order by ordering through this link! Thanks for reading & watching! 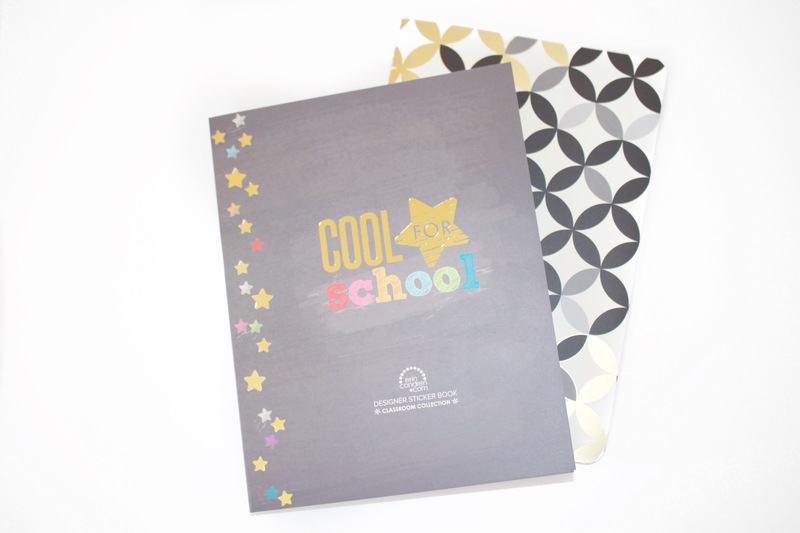 Make sure to check out the rest of the Erin Condren Back to School Collection here! 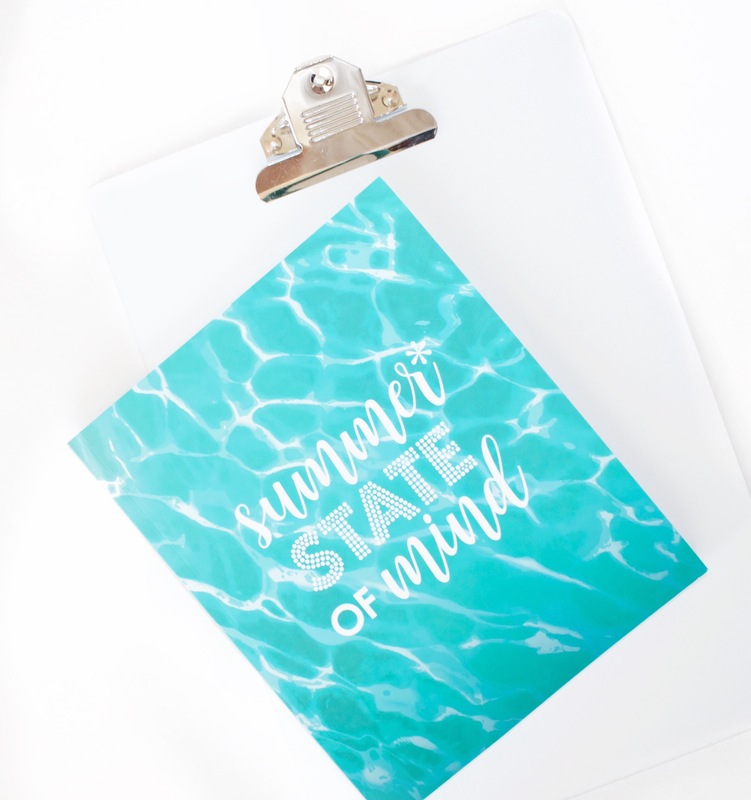 **all items were sent to me by Erin Condren (except the clipboard), but all opinions are my own. I only feature items on My Styled Life that I love. Everything is so fun & colorful!